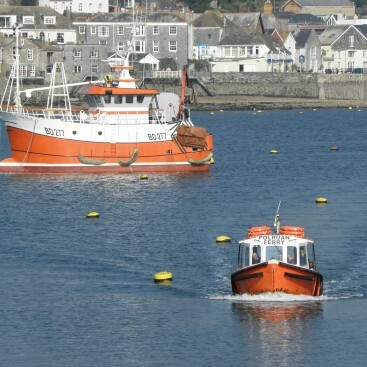 We have four passenger ferries that allow us to provide an all year round service. ‘Three Cousins’ and ‘Lady Jean’ are licensed to carry 12 passengers, ‘Lady Diana’ can carry 36 passengers and our largest ferry ‘Kaley’ can carry 48 passengers. ‘Three Cousins’ and ‘Lady Jean’ are used on a daily basis whilst ‘Lady Diana’ and ‘Kaley’ operate during busy periods and throughout the summer months. All of our ferries are regularly inspected by the Maritime & Coastguard Agency (MCA) and carry full safety equipment. 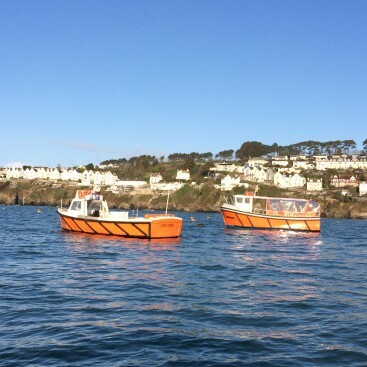 Our ferrymen are licensed both by the local harbour authority and the MCA. They are fully trained and qualified in safety procedures. If you are planning a trip for a large group please contact us to let us know how many people would like to travel and when and we can arrange additional ferries to meet your needs. 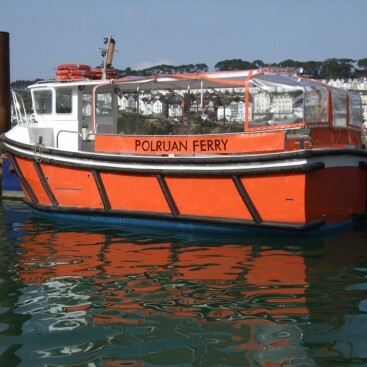 All of our ferries are available for private hire. For further information about hiring a ferry for wedding boat trips, river cruises, scattering of ashes or special occasions, please visit our Private Hire pages.